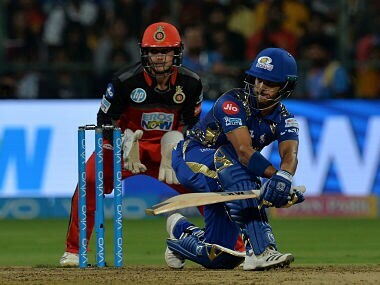 All-rounder Hardik Pandya, Krunal Pandya, Jasprit Bumrah, Mayank Markande, Aditya Tare, Ishan Kisan, Rahul Chahar, Anukul Roy and Suryakumar Yadav have been retained by the three-time champions. 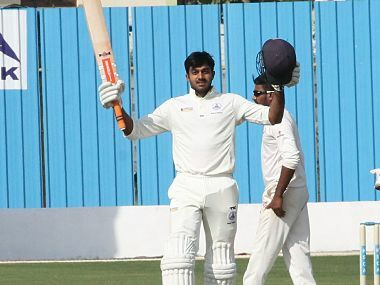 Tamil Nadu won against Assam in emphatic fashion, as captain Vijay Shankar made a return from injury to smash a rapid century in 83 balls, scoring 129 and hitting seven sixes. 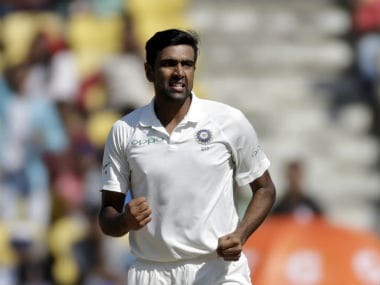 Returning to the fray after serving out a two-year suspension, two-time winners Chennai Super Kings will take on reigning champions Mumbai Indians in the lung-opener of the Indian Premier League on Saturday. 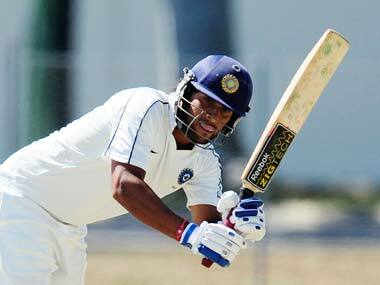 Tiwary's blitzkrieg ensured that Reliance 1 posted a mammoth 185-6 in their 20 overs. 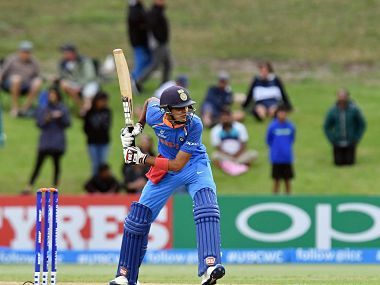 His 112 came off 63 balls with five boundaries and eight sixes. 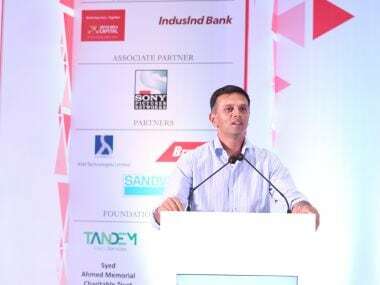 The week around the IPL auction was "stressful" and left India's U-19 coach Rahul Dravid "worried" as some of his players, in the middle of an incredible run in the World Cup, waited with bated breath to land lucrative contracts. 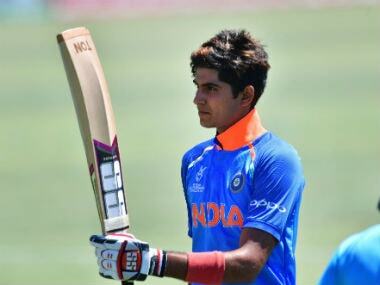 Gill struck three fifties and a hundred as India won for the U-19 World Cup record fourth time after thrashing Australia by eight wickets in the final. 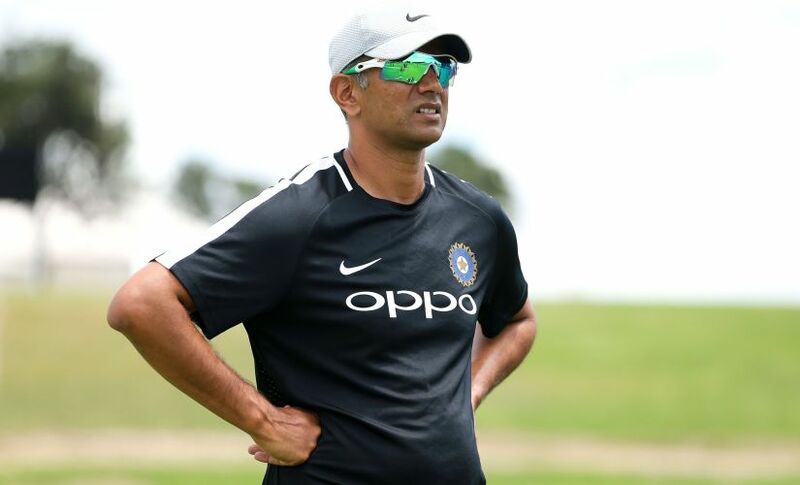 Hours after India's U-19 World Cup win, Dravid shared his thoughts on the team’s journey, the emotions, and the future of the players.